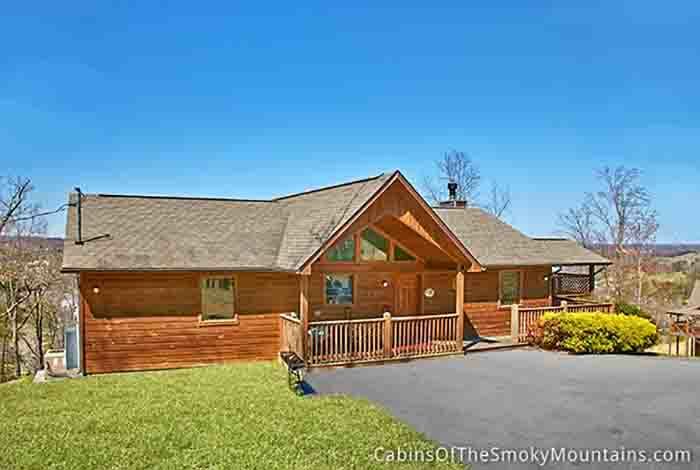 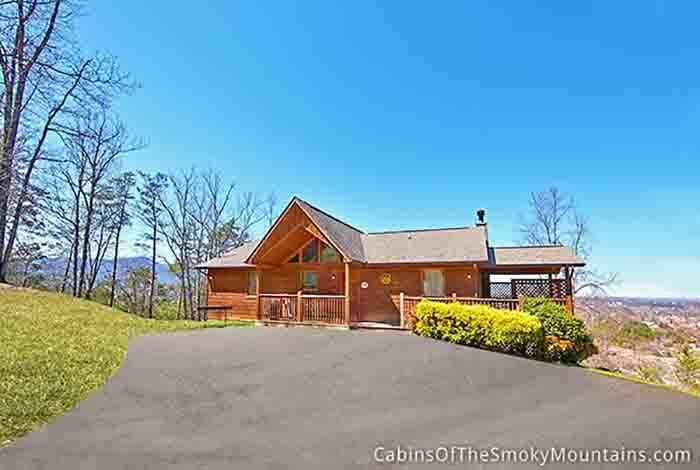 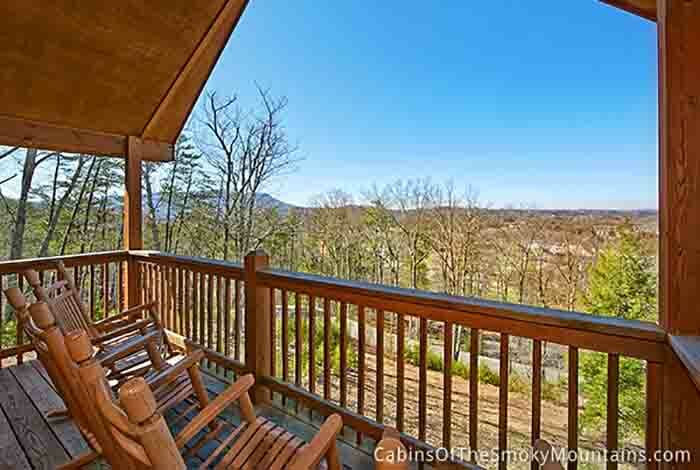 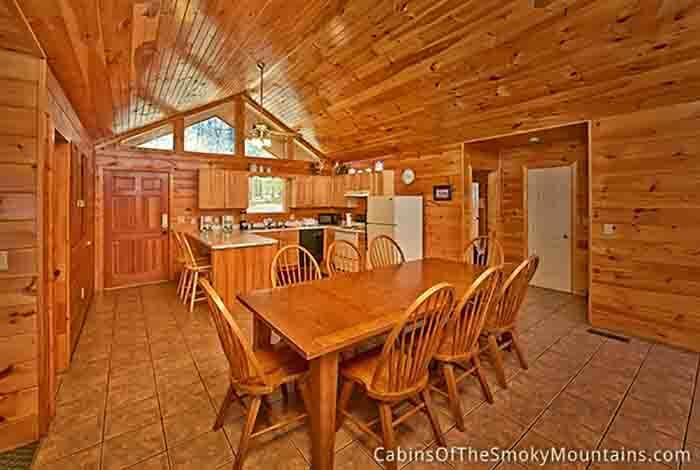 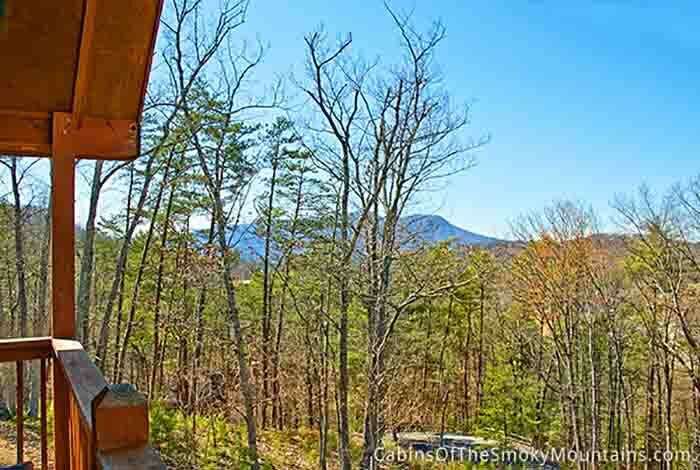 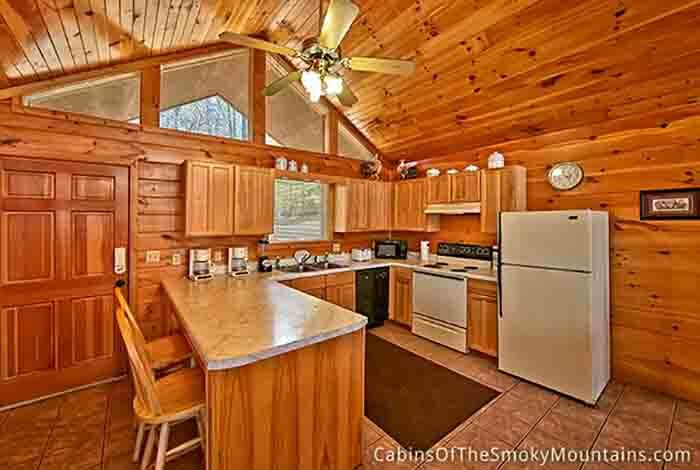 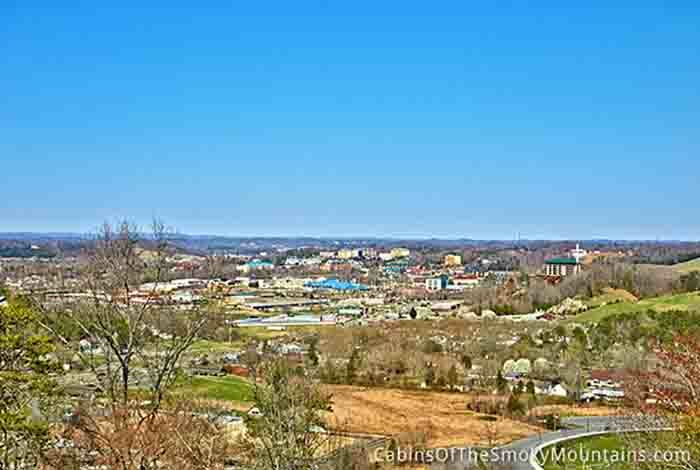 Valley Lights Views is a 3 bedroom 3 bathroom located in the Twin Mountain Resort just minutes away from downtown Pigeon Forge. 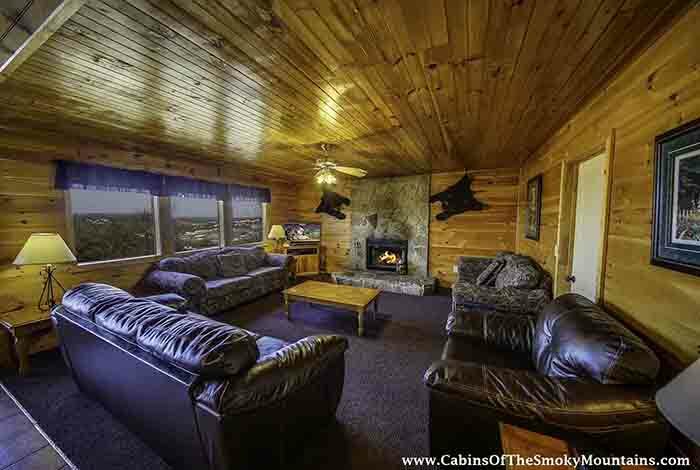 Sit buy the wood burning fireplace and watch a movie with your whole family! 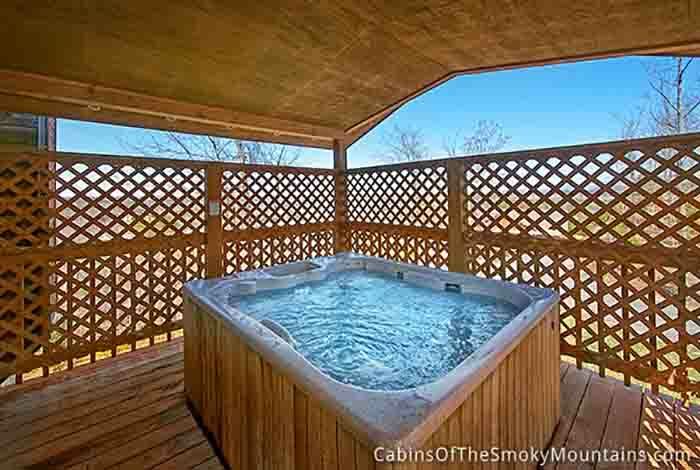 Watch the sunset while you enjoy a night in the hot tub with your friends. 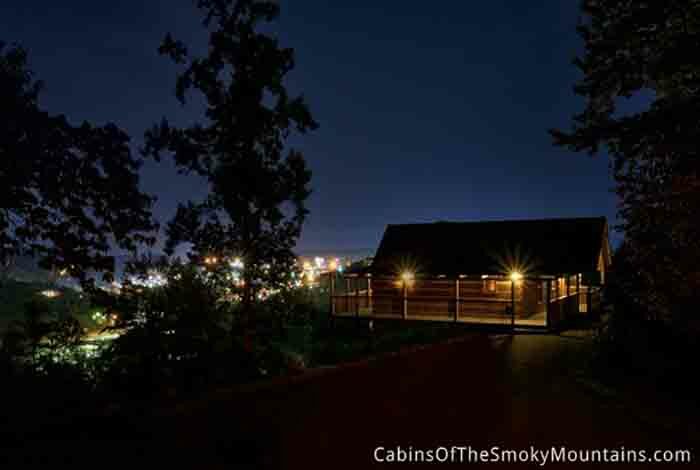 This cabin has amazing views of the mountains AND the city lights at night; which are to die for. 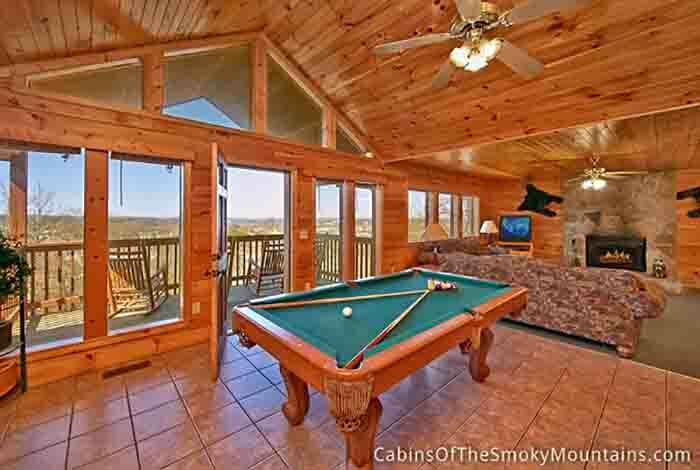 Who could go wrong with that? 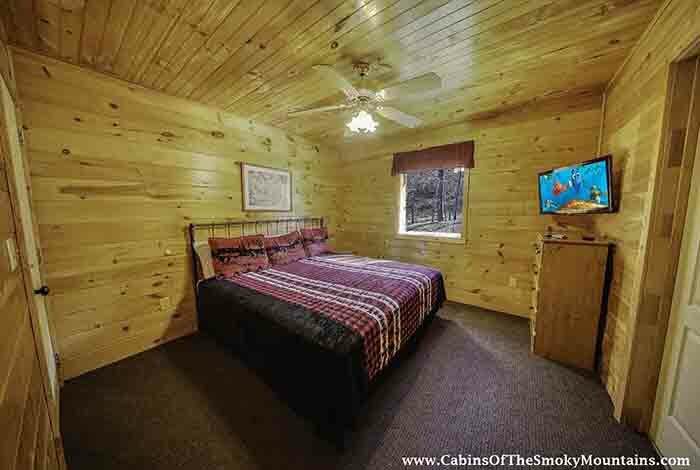 Leave your stress behind when you stay at this cabin, because this cabin is a stress free cabin! 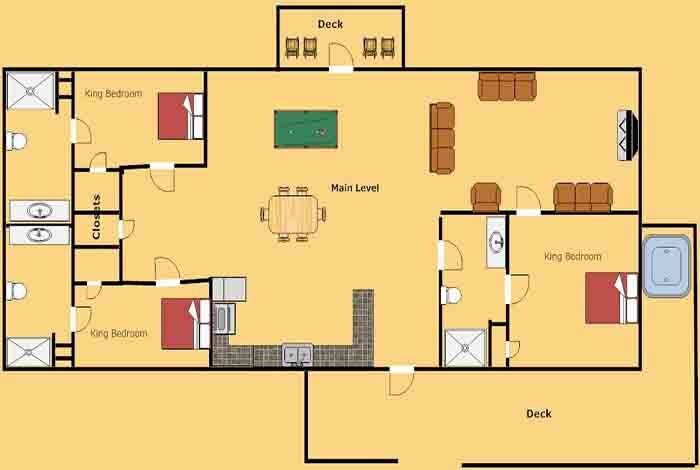 It features a fully stocked kitchen, charcoal BBQ grill, a pool table, a PS3, and WIFI. 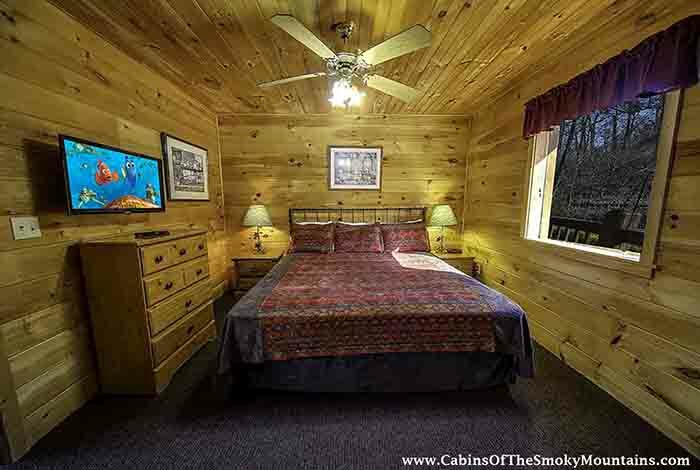 So if you are ready to get away, this cabin is here for you today! 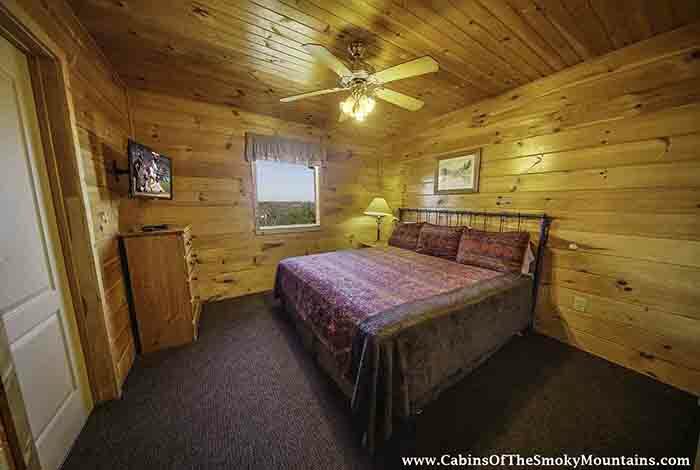 Book now and you will want to come back every year! 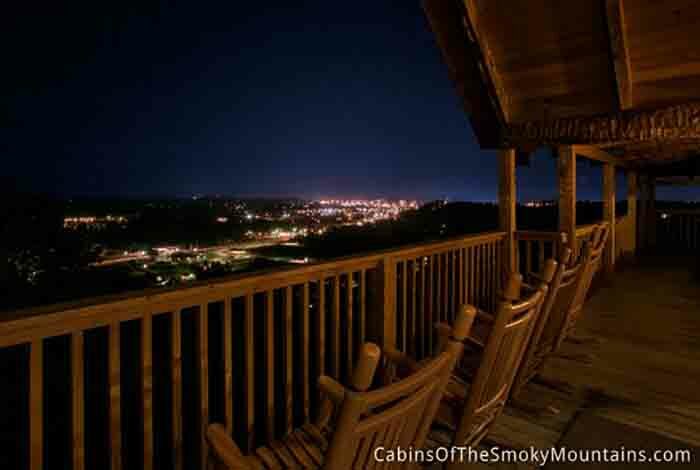 This I can promise you!